Welcome to Custom Made Caretaking - Your Local Remodeling and Handyman Service Company! Custom Made Caretaking, LLC., offers residential home improvement services which includes kitchen remodeling, bathroom remodeling, window installation and replacement windows, entertainment centers, additions, drywall, wall texturing, home painting, garage renovations, basement remodels, roofing, siding, soffits and fascias, plus handyman projects you may have. 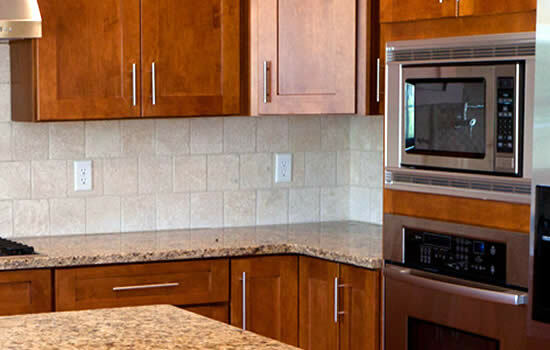 We have been providing quality and professional remodeling work in Southeastern Wisconsin since 1995. We are committed to providing our customers the best solution for your home remodeling needs. 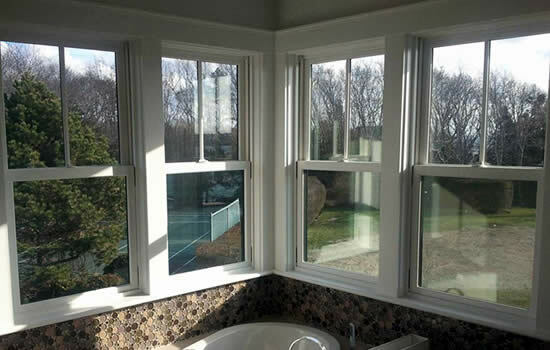 Using quality materials and professional installation, we enhance the beauty and increase the value of your home. Custom Made Caretaking, LLC., is dedicated to providing personal service through communication and a complete understanding of our clients' needs. We are your single design/build source for residential remodeling and renovation, from conception through completion – we can make it happen. Or, if you just aren't sure what you need, let us share our experience with you to craft your dream home. We can match your existing home design or create a totally new look.